You are here: Home / Merrow Chiropractic adds Intensity 4ch Stim Combo Unit to clinic! / Success Stories / Merrow Chiropractic adds Intensity 4ch Stim Combo Unit to clinic! Merrow Chiropractic adds Intensity 4ch Stim Combo Unit to clinic! 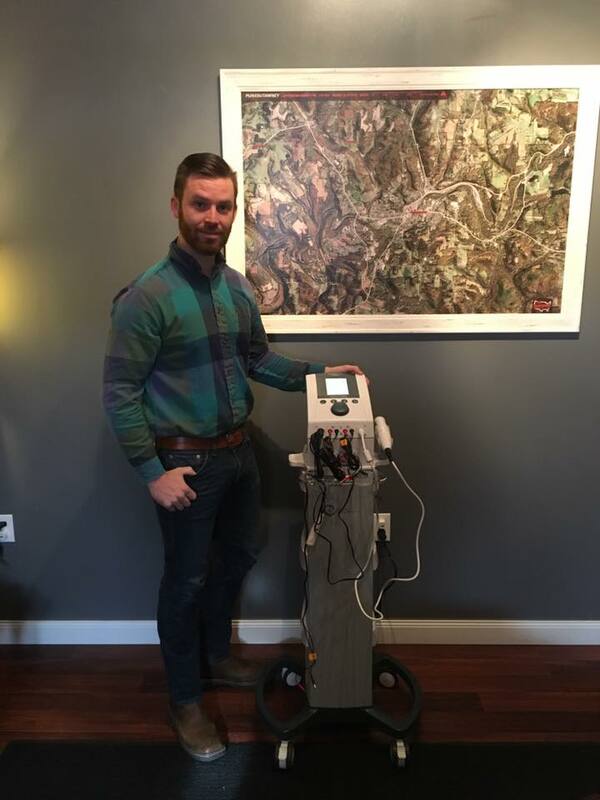 Congratulations to Dr. Kevin Merrow of Punxsutawney, Pa on the addition of a Roscoe Intensity 4ch Stim/Combo unit! Merrow Chiropractic can now offer this exciting new service to their patients! We wish you the best! Thank you for your business! https://kdtneuralflex.com/wp-content/uploads/sites/3/2014/05/kdt-logo.png 0 0 Courtney Buffy https://kdtneuralflex.com/wp-content/uploads/sites/3/2014/05/kdt-logo.png Courtney Buffy2016-12-13 18:14:412016-12-13 18:14:41Merrow Chiropractic adds Intensity 4ch Stim Combo Unit to clinic! 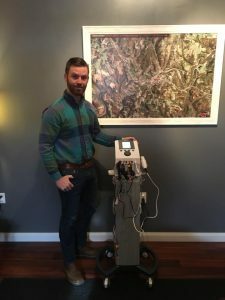 Loebig Chiropractic adds exciting New KDT Decompression System to their Great... Lifeline Chiropractic adds exciting New 30 watt Diowave laser to clinic!